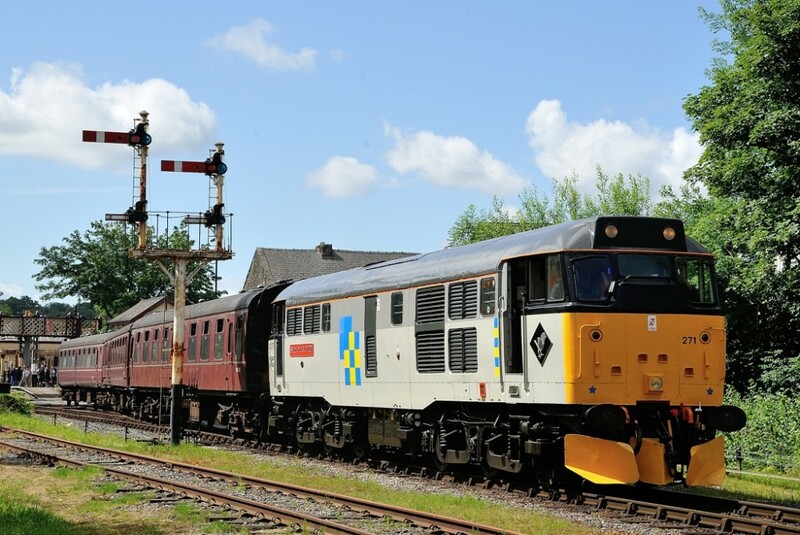 Following our earlier announcement that we have secured the services of Class 31 no. 31271 “Stratford 1840-2001” for the return of our Diesel Gala, we are now happy to announce that an agreement has been reached to offer Driver Experience Courses with the locomotive – that will include the 4.5 miles to Ipstones Loop, taking in one of the steepest climbs on a preserved line in the United Kingdom. With its notorious ruling gradients of 1 in 45 and 1 in 59 the locomotive will be required to work constantly for the 20-25 minutes this section takes. 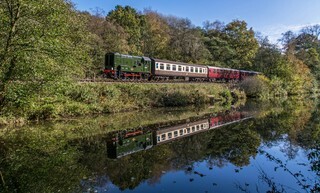 We are offering 3 individual courses a day where you will take control for an entire 20-mile round trip, experiencing life from the front as you travel along the scenic Churnet Valley section of line before you tackle the steep Cauldon branch up to Ipstones. 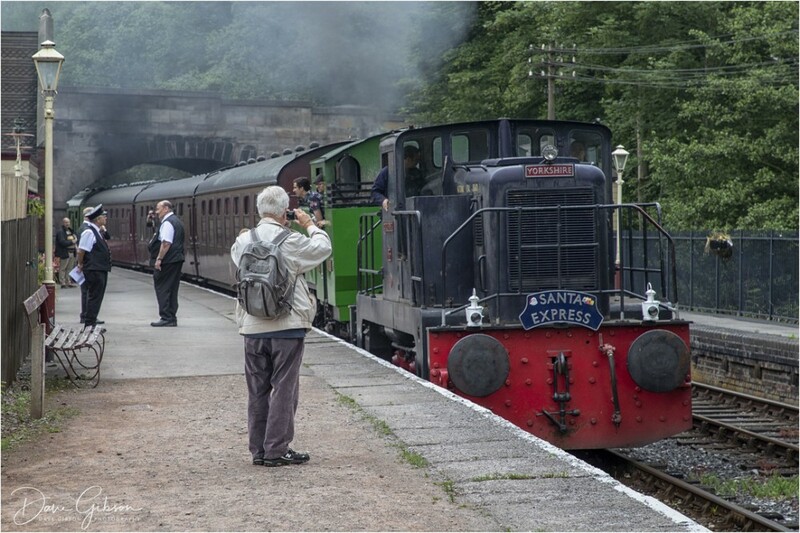 Your experience will last just over 2-hours and you have the option to purchase a lunch from our Signal Tearooms at Froghall both on the day or when booking the experience. You are welcome to bring up to 6 guests with you, who can travel for free onboard the set of carriages the locomotive will be hauling during your experience. Lunch will also be available for any guests at an additional cost per person, this can be purchased at the time of booking or on the day. This unique experience is priced at £395.00 per person, and with only 3 spaces available places are limited and so we recommend you book as soon as possible. 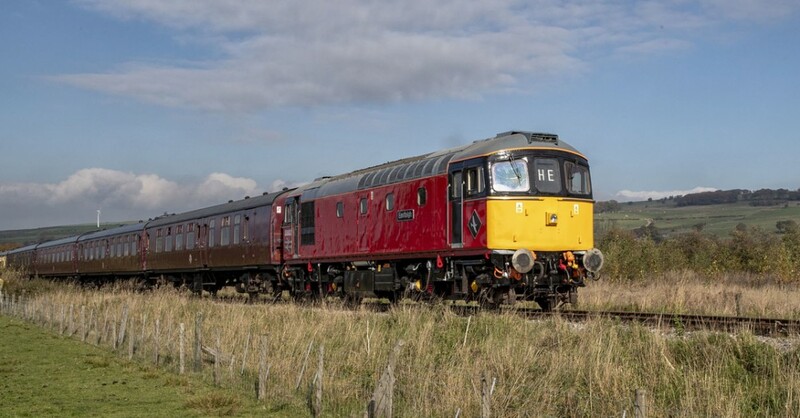 The date available is the 9th April, with departures at 10:00, 12:30 and 15:00, and all bookings will be taken on a first-come first-serve basis. All participants must be over 18 Years of Age and physically fit, for full details please ask the office when making an enquiry.